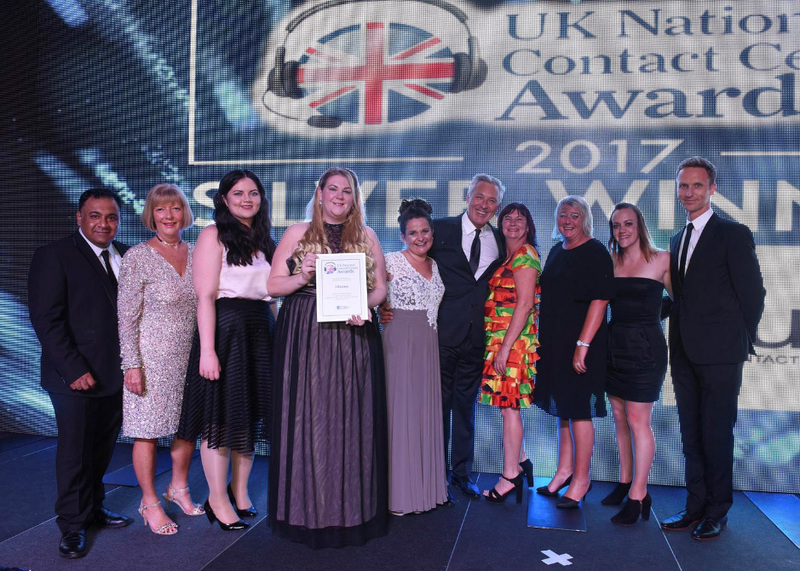 We are delighted to announce that Liberata’s Customer Service team for Burnley and Pendle were announced as one of the winners at last night’s prestigious UK National Contact Centre Awards. Liberata’s team were awarded the Bronze Award for “Most Positive Impact on the Community”, which recognises the team’s work in conjunction with charities and local organisations to help the most vulnerable citizens in Burnley and Pendle. Leanne Burrows was also awarded the Bronze Award in the “Business Improvement Manager of the Year” category. 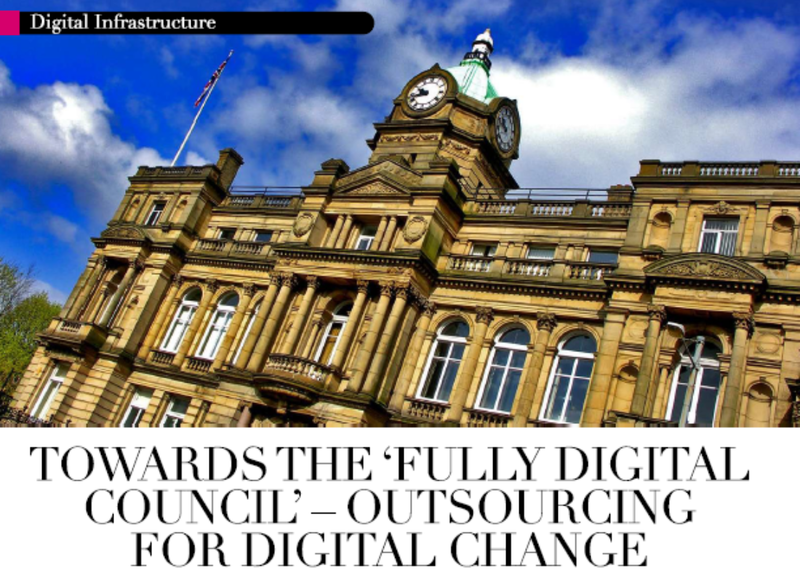 The award highlights those who have driven significant improvements in the process, culture or systems of their contact centres and realised significant business benefits as a result. Vicky McGurk was also named as a finalist in both the ‘Contact Centre Manager of the Year’ and ‘Community Champion of the Year’ categories. The Liberata team’s continued efforts to go above and beyond the call of duty to serve the most vulnerable citizens is clear evidence of the defining culture within the business to always deliver an excellent service to the public, recognised in the presentation last night alongside other award winners such as Virgin Media and HMRC. The UK National Contact Centre Awards are the most acclaimed awards for the industry and aim to recognise and reward the achievements of individuals and organisations in the contact centre space across the UK.